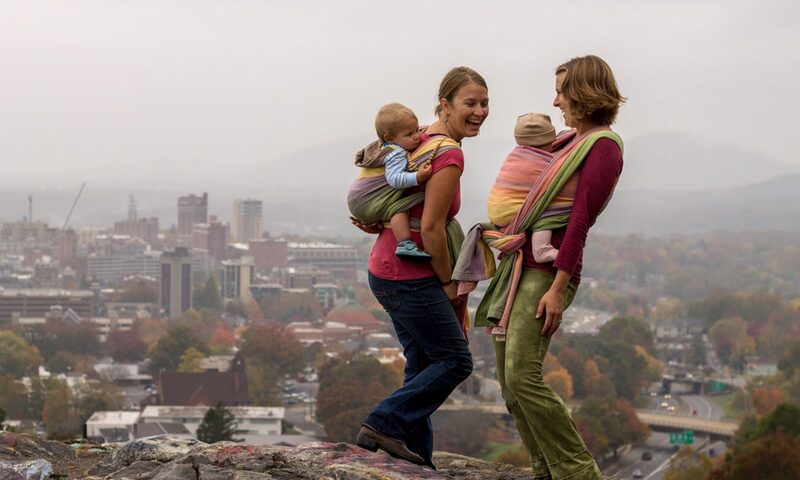 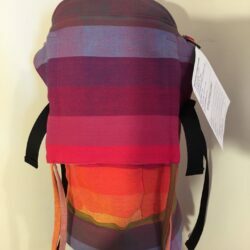 Home / Baby Carriers / Wrap Conversions / Two Mama Designs Reverse Half Buckle – Ahoy! 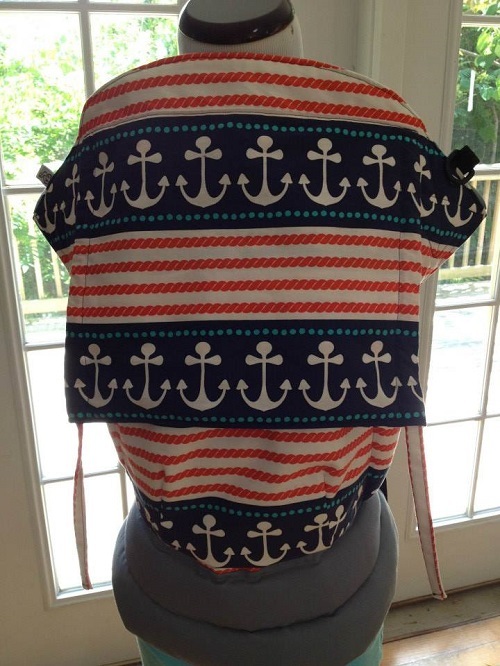 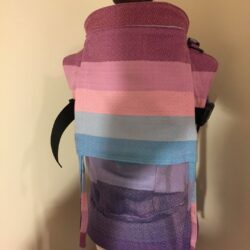 This nautically themed reverse half buckle canvas carrier from Two Mama Designs has a comfortable tie waist and convenient buckle style straps up top. 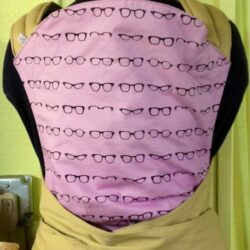 Other features include a matching adjustable hood.